The MTV Staying Alive Foundation, in collaboration with The Goss-Michael Foundation, has announced the featured art for the live auction at MTV RE:DEFINE 2019. The benefit auction of 25 curated pieces of contemporary art and luxury experiences, a headliner performance by global superstar Rita Ora and an After Party will take place on March 29 at The Statler Dallas in Downtown. 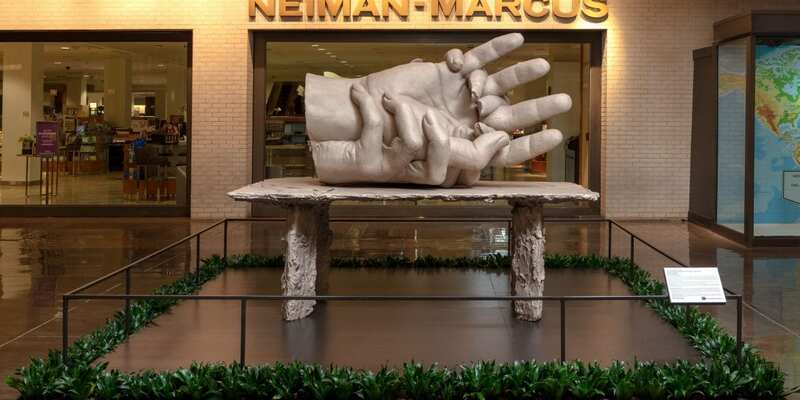 The eighth annual event will celebrate British contemporary artist Marc Quinn, who has donated two artworks produced exclusively for MTV RE:DEFINE: an immense 1400 kg (3086.47 pound) glass-beaded bronze sculpture and an oil on canvas painting.